The FIFA 2O18 World Cup in Russia has come to an end today following the final match between Croatia and France. The match ended 2-4 in favour of France. Les Blues took the lead in the first half through a Mandzukic own goal, but Croatia replied too early. 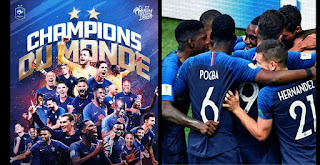 The French team restored their lead through a penalty kick by Griezmann after VAR technology was consulted. 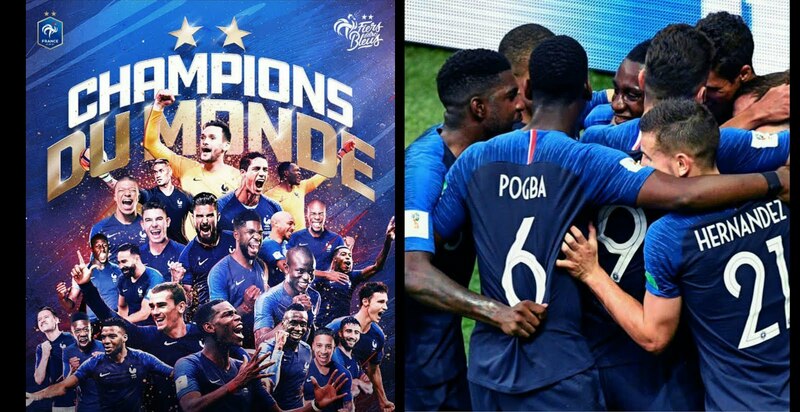 France are the 6th country to win multiple World Cup⁠ ⁠titles (1998 and 2018). They join Brazil (5), Germany (4), Italy (4), Argentina (2) and Uruguay (2).